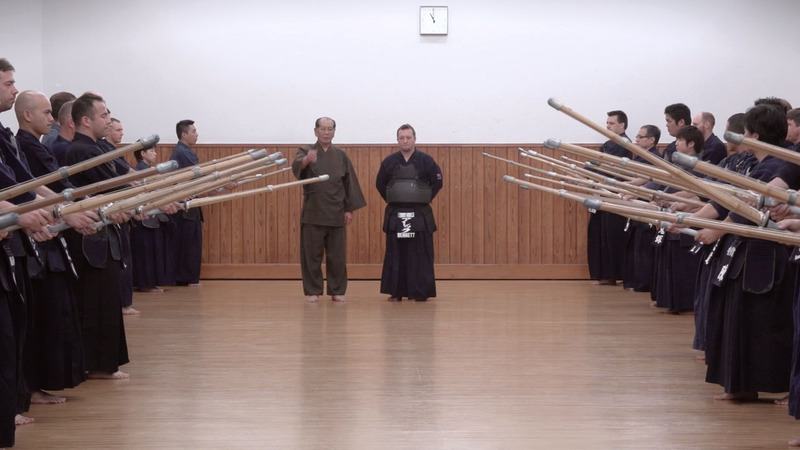 This is a short clip of Kendo master Inoue Yoshihiko Sensei., 9th Dan. 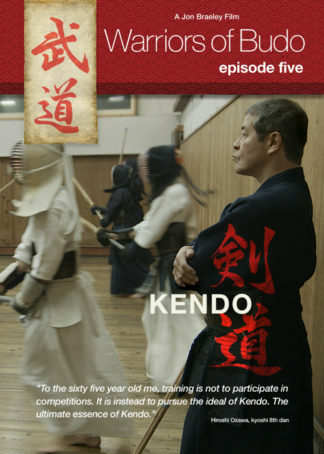 Filmed at the Kendo World Magazine Taikai at the Budokan, Tokyo in 2012. 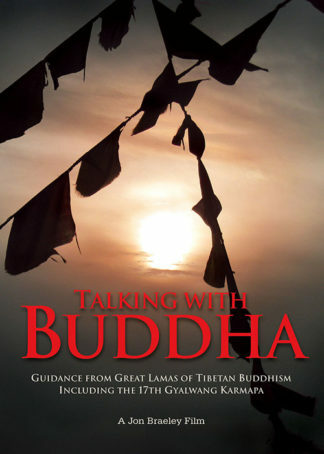 One of Japan’s foremost experts on Kendo Kata and it’s history and philosophy. Inoue Sensei was the author of Kendo Kata: Essence and Application among other titles. 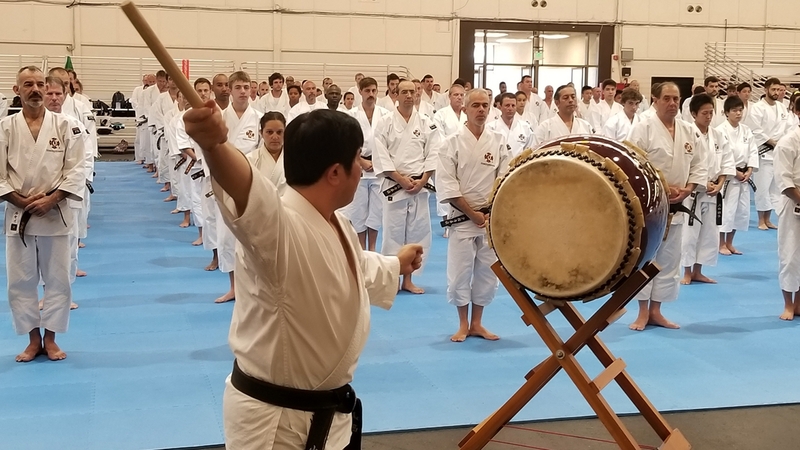 Although his philosophy is applied to kendo, Inoue Sensei’s acute understanding of Budo makes his words applicable across all Japanese martial Arts. 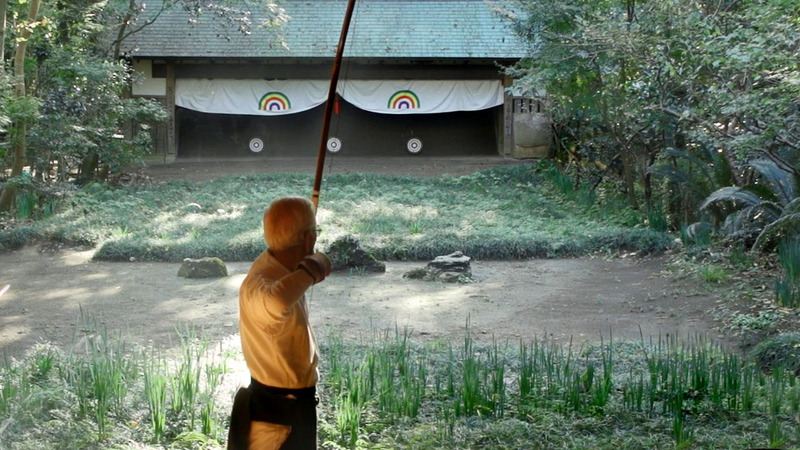 This clip is taken from our Budo: Way of Martial Arts Series which is currently in production and due for release at the end of 2014.